The summer before my senior year of high school I lost a friend of mine. It was a terrible shock to everyone that knew and loved him. I remember my friends grieving together and trying to make sense of the loss. Traumatic events leave a mark on the fabric of your life. It is a hurt that diminishes but is never forgotten. The discovery of Wendy Geller's lifeless body in a park leaves a group of friends and fellow students reeling over the death of their friend in THE GIRL IN THE PARK. Each person deals with the death differently, but is ultimately changed forever by her senseless and tragic death. THE GIRL IN THE PARK was an emotional journey for me and forced me to recall past memories. The story is remarkably written. I found myself getting so engrossed in the story reading well into the night. This mystery will keep you turning pages and rooting for the truth to come to light. When Wendy Geller's body is found in Central Park after the night of a rager, newspaper headlines scream, "Death in the Park: Party Girl Found Strangled." But shy Rain, once Wendy's best friend, knows there was more to Wendy than just "party girl." As she struggles to separate the friend she knew from the tangle of gossip and headlines, Rain becomes determined to discover the truth about the murder. Written in a voice at once immediate, riveting, and utterly convincing, Mariah Frederick's mystery brilliantly exposes the cracks in this exclusive New York City world and the teenagers that move within it. MARIAH FREDERICKS is the author of the bestselling novel The True Meaning of Cleavage, which Meg Cabot called "laugh-out-loud funny and way twisted!" She is also the author of Head Games, Crunch Time, and the In the Cards series. 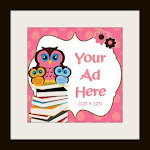 Visit her at MariahFredericks.com. The greatest benefit of being a blogger is getting to read galleys of books. It is a unique experience to preview what will be hitting bookshelves months later. 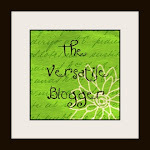 It is an honor to preview an upcoming novel through my blog and get people excited by their next possible read. I was blown away by THE WEDNESDAYS. 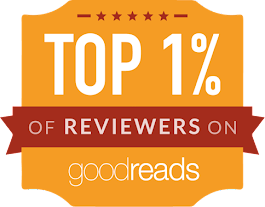 It is a YA novel with a science fiction twist. What I love about THE WEDNESDAYS is that the storyline is original and intriguing. THE WEDNESDAY is fast paced and the dialogue was both funny and well written. It is an YA novel that finally can be read by a young adult that does not contain over the top adult themes. It has a storyline that will keep the readers interested, without being vulgar or sexual. You may be surprised to know that is often hard to find in this genre. 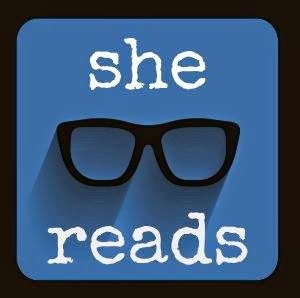 I strongly recommend THE WEDNESDAYS for both yourself and your young adult reader. A great read that can be enjoyed as a family. Something wicked is lurking on Mt. Tibidabo, something that only comes out on Wednesdays . . .
Christmas is coming and I have to admit I love that holiday for so many reasons. One of the biggest reasons that I Iove Christmas is all the great Christmas reads. There is nothing better than snuggling in with a great read in winter. 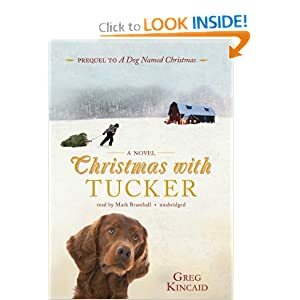 There are so many good Christmas stories out there, but 2 of my favorites are A DOG NAMED CHRISTMAS and CHRISTMAS WITH TUCKER (Prequel to A Dog Named Christmas). They are both heartwarming and beautifully written. It gets you into the Christmas spirit and makes your remember what is really important in life. I hope you add these two great books to your Christmas reading lineup. 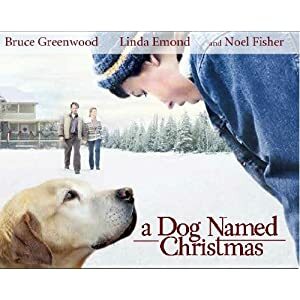 PS...A DOG NAMED CHRISTMAS is also a Hallmark Hall of Fame movie and I have to say an an amazing book to movie pick! 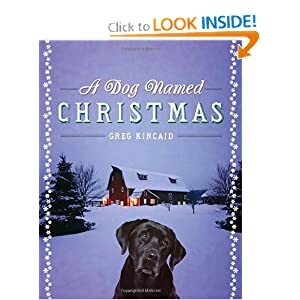 In this heartwarming novel, author Greg Kincaid tells the tender story of how one very special dog changed the lives of his adoptive family—and an entire town—forever. “Todd, they always want you to adopt a dog. That’s what they do. Besides, we don’t need another animal around here, and most definitely not a dog.”When Todd McCray, a developmentally challenged young man still living on his parents’ Kansas farm, hears that a local animal shelter is seeking temporary homes for its dogs during the days leading to Christmas, he knows exactly what he wants for the holidays. His father objects, but Todd’s persistence quickly wins out. Soon the McCrays are the short-term foster family for a lovable pooch the young man names Christmas. But what about all the other dogs who will be forced to spend the Yuletide season in cages? In the days that follow, Todd uses his special gifts of persuasion to encourage his hometown to participate in the “Adopt a Dog for Christmas Program.” What follows from his small act of kindness will teach his family, and his community, about peace on earth and good will toward men—and animals. 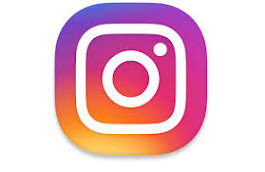 Copyright © PWxyz, LLC. All rights reserved. --This text refers to the Hardcover edition. Before I became a mother I did not know who Franklin was. But now with two young boys in my house we are all well aware of Franklin and all the shenanigans he and his animal friends get into. We love him and all his pals. The lessons that these book teach are ones that my children and I can relate to. As a teacher of preschool aged children I find that the influence that literature has on the children to be great. One must be selective what literature children get exposed to because it can make the difference between a child becoming a lifelong reader and one that does not. I base entire lesson plans around one great book. Franklin books draw children in my classroom into the story. The stories have unique characters with distinct personalities. There is always a lesson to be learned and a topic worth discussing. I am a huge fan of the Franklin series. 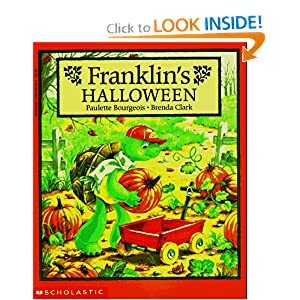 In Franklin's Halloween, Franklin gets to dress up with his friends and attend a Halloween party. They get to engage in all the fun party activities and even get to go to a haunted house. It is a great Halloween story. If at first you don't succeed try, try, again! I have to admit that I started THE KEEPER OF LOST CAUSES and stopped about half way through. 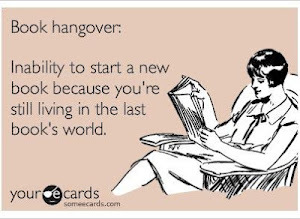 I am not sure the reason I quit reading either. All I know is my desire to finish was so strong that I got the book from the library (after waiting on hold for a LONG time) and started completely over. I knew that I needed to finish THE KEEPER OF LOST CAUSES and I am so glad I did. 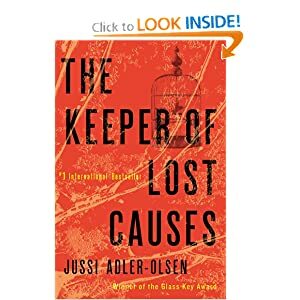 THE KEEPER OF LOST CAUSES takes place in Denmark, which when reading book set in another country and written by a foreign author it is a totally different reading experience. You are forced to focus more on the details, names and locations more intensely than other reads. I always do internet research about the country the book is set around. I look at pictures of the country discussed to give me a better idea of the setting of said book. It is a wonderful reading experience to step out of the box and read something different and original. It is nice to broaden your scope and challenge the mind from time-to-time. I loved both Carl and Assad. They are quite the unlikely pair, but I loved the strange sense of humor and partnership that formed between them. The storyline was strong, unpredictable and fast moving. The plot was brought to a heart pounding peak, which kept you turning pages. THE KEEPER OF LOST CAUSES is unforgettable. I look forward to what will happen next in the series! I am glad I gave THE KEEPER OF LOST CAUSES a second chance, because I would have missed out on an exceptional and unique read. 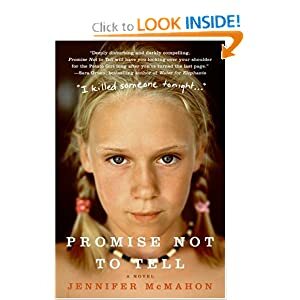 AWESOME...Jennifer Mcmahon is now one of my favorite authors!!! If your life was a book, what would be the title? No one was aware of the storm's sudden force. Not the Hurricane Hunter crew trapped in its center. Not the family marooned on a resort island while searching for their missing teen. A deadly Category Five hurricane has never hit the Georgia coast in modern times. St. Simons Island, Georgia, has never been hit by a Category 5 hurricane. Until now. No one predicted the storm's sudden force. A crippled Air Force recon plane, trapped in the eye of a violent hurricane. An outspoken tropical weather forecaster, fired from his network TV job before he can issue a warning: the storm is changing course and intensifying. A desperate family searching for a runaway daughter on Georgia's posh St. Simons Island, cut off from escape as the hurricane roars toward them. A marriage on the rocks; an unrequited sexual attraction; a May-December romance. All will be swept up by the monster storm. Get ready for a white-knuckle adventure. This was my book club's pick for October and I have to say I loved it. It grabbed me at the beginning and did not stop until the end. NO ONE YOU KNOW is complex story that will have you rooting for the truth to come to light for Ellie, as well as peace for her whole family. 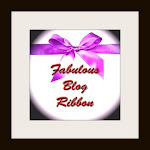 This novel is beautifully written and her characters are those that you care for. I think that you will love NO ONE YOU KNOW as much as I did. I will let you know what my book club say after we all get together and chat. 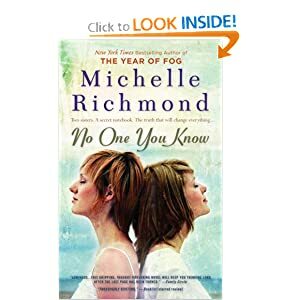 *Starred Review* As in her previous two novels, Dream of the Blue Room (2003) and the best-selling Year of Fog (2007), Richmond turns a family crisis into heartbreaking and compelling reading. Ellie Enderlin has never recovered from the unsolved murder of her sister, Lila, a Stanford math prodigy, some 20 years earlier. The day her sister went missing has become “the touchstone from which all other events unfurled.” Compounding the tragedy is the fact that her English professor, the person to whom she confided some of her most intimate feelings about her shy, private sister, has turned the tragedy into a best-selling true-crime book. To have those moments turned into fodder for the public’s voyeuristic appetite has felt like another violation. When Ellie, a world traveler and coffee buyer, meets up unexpectedly with the brilliant mathematician implicated in her sister’s murder, she sees it as a way to wrest back control of her own narrative and solve the crime. Richmond gracefully weaves in fascinating background material on the coffee culture and the field of mathematics as she thoughtfully explores family dynamics, the ripple effects of tragedy, and the importance of the stories we tell. 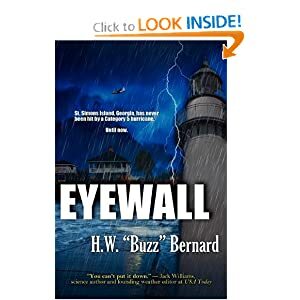 Combine all that with perfect pacing and depth of insight, and you have a thoroughly riveting literary thriller. --Joanne Wilkinson --This text refers to the Hardcover edition.